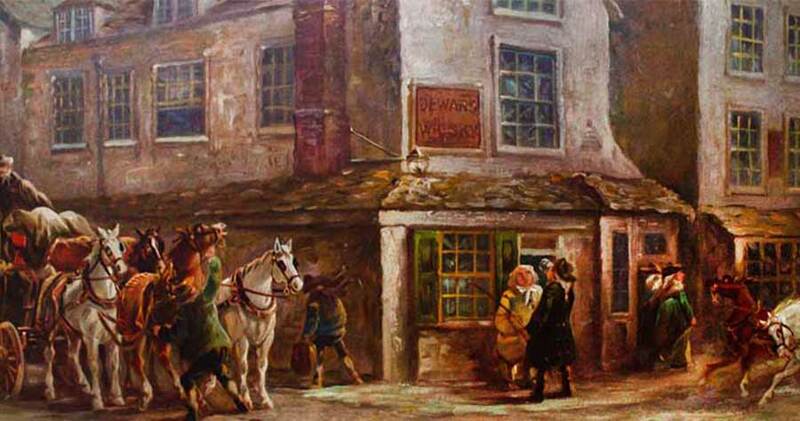 Stagecoaches and coaching inns were the lifeblood of 17th and 18th century travel in Britain. 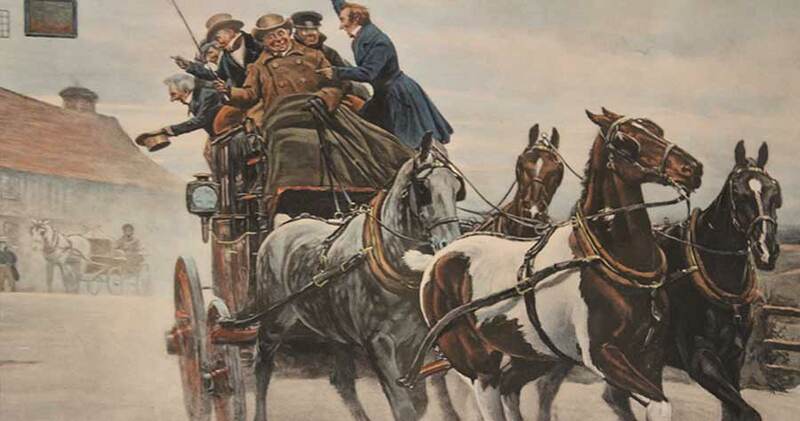 Stagecoaches were positioned along strategic routes up, down and across the country. During the mid-1500s there was an estimated 17,000 alehouses, 2000 inns and 400 taverns. Relative to the population at the time there would have been 1 pub or inn for every 1000 people. 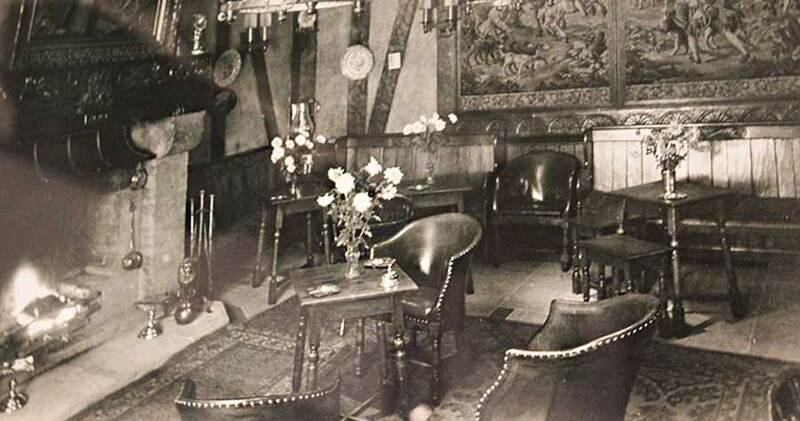 We’ve put together a few lesser known facts about coaching inns and their past. The famous phrase is often used today but did you know where it originated from? Anglo-Saxon King Edgar the Peaceful introduced ‘the peg’ as a means of restricting the amount of alcohol someone could consume. When someone said ‘take them down a peg’ it reduced how much alcohol they could have. Travelling on a stagecoach for long periods of time was never comfortable. Their suspension was awful, roads were poor, and they often smelt (caused by the travellers, not just the horses). To make travelling on a stagecoach more challenging they consisted of 2 different groups of passengers. The wealthy passengers could afford the relative luxury of travelling inside the coach. However, those who couldn’t afford the price or the coach was full were left clinging onto the outside for dear life. If you were short on cash you could be lucky and sit next to driver, just watch out for the highwaymen. Stagecoaches could only travel for short segments of ‘stages’ of 10-15 miles. They needed to stop frequently at coaching inns where horses would be changed and travellers could get some rest and sleep if they were lucky. Coaching inns were usually built around a central courtyard and stables with a tall archway or gate leading to the open road. The courtyard would have been a constant hive of activity with horns blowing announcing the arrival of coaches and horses hooves clattering on cobblestones making it almost impossible to sleep. In more rustic inns guests might expect to share beds with strangers. It was only in the larger and more expensive inns where private quarters were available. Stagecoaches weren’t very fast, they could travel between 4-6 miles an hour depending on the roads and weather conditions, so you could imagine it would take forever to get to where you’re going. In 1754 a company in Manchester announced a new service that claimed it could travel from Manchester to London in just 4 and a half days reaching speeds up to 8 miles an hour! They aptly named it the ‘flying coach’. In later years when stagecoaches had improved a ‘Derby Fly’ coach set off from The Old Bell during the summer that would get you to the capital in just one day. The age of stagecoaches introduced the class system to travel that eventually made its way to the rail industry with first, second and 3rd class service. 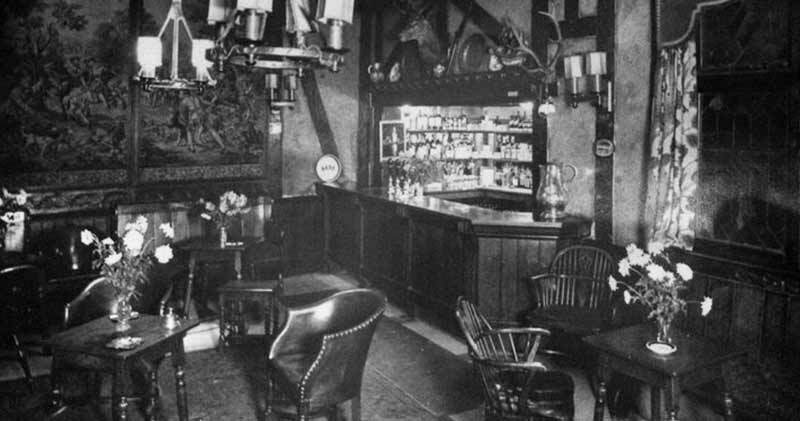 Pubs and coaching inns later adopted a similar class system where even small venues would split the bar into several areas. During the 19th century The Old Bell Hotel was split into over 4 different bars and promoted a ‘1st class lounge’ on the entrance. 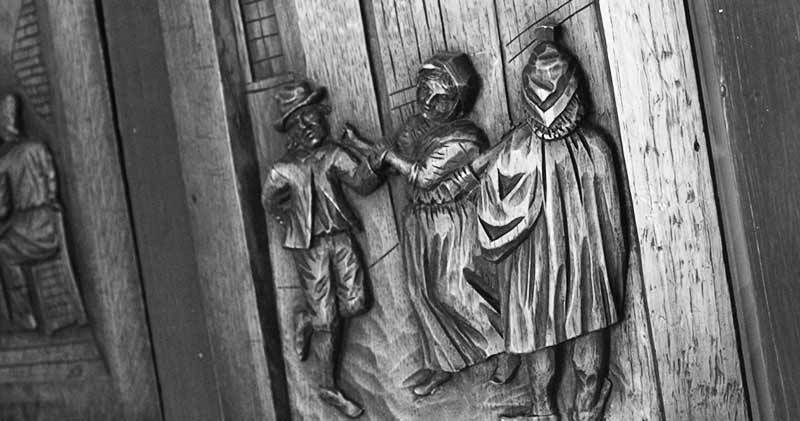 Learn more about the history of coaching inns and more with our Historical Tour events. Find out more.